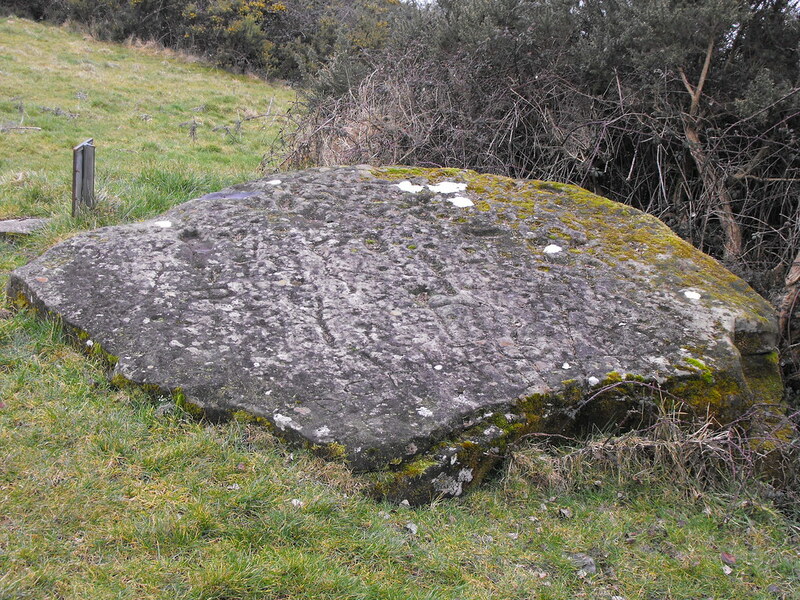 The Standing Stone: The Clonfinlough Stone, Rock Art, Co. Offaly. 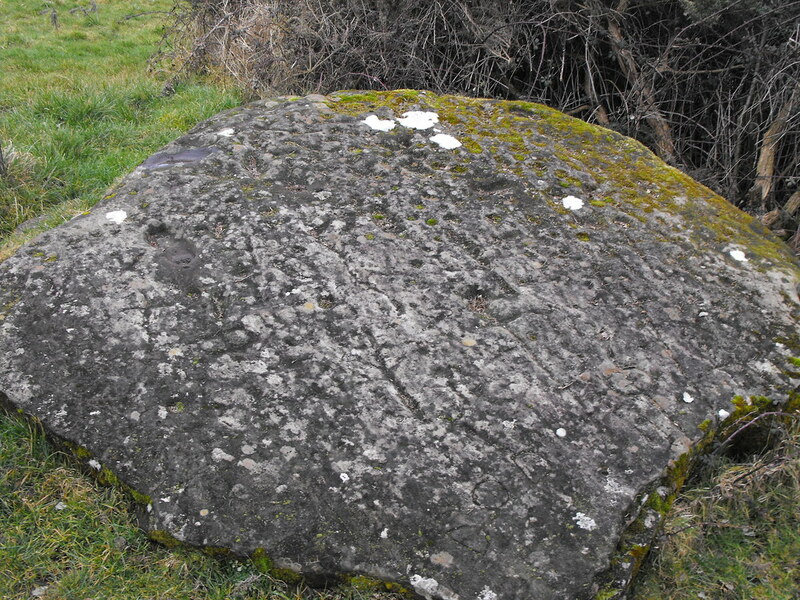 The Clonfinlough Stone, Rock Art, Co. Offaly. Location – A few miles East of Clonmacnoise on Esker Hill. 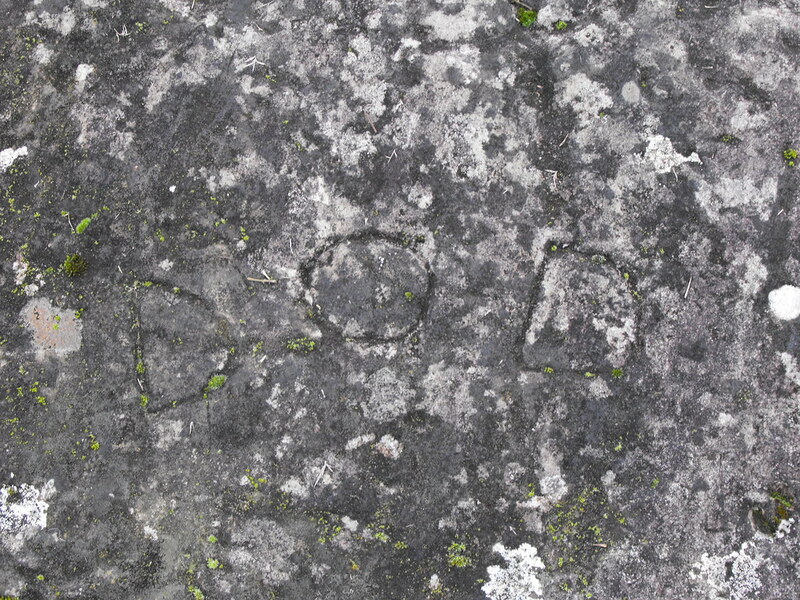 Description and History – This rock art needs a bit of time to look at. When I got here I just couldn’t make sense of what I was seeing and it took some time to allow my brain to make sense of all the patterns and depressions in the stone. This is a large glacial boulder that has been decorated with various designs. 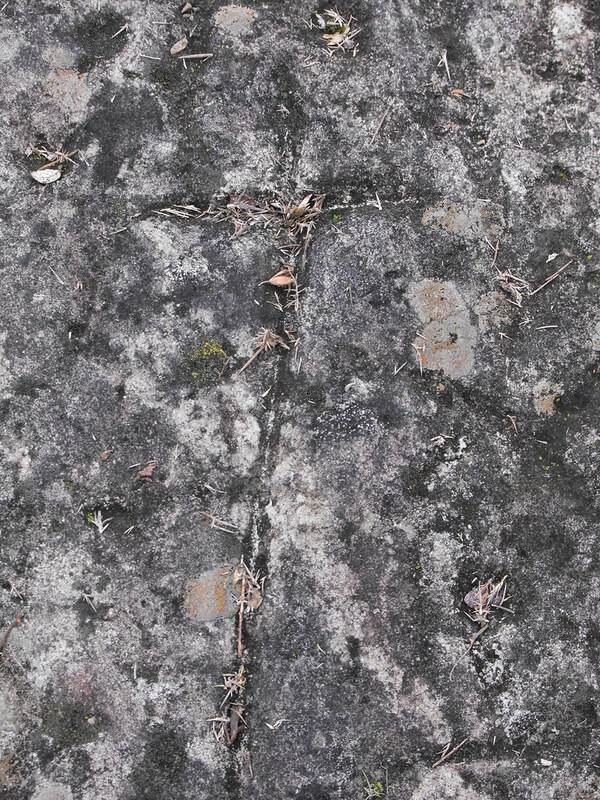 There are cup marks indicating a Bronze Age date but yet there are some clear cross shapes which suggest a Christian hand in the making. Could this be a multi-period site? Maybe early Christians found this rock and decided to Christianize it. I’m just speculating but it is a possibility. Among the cup marks and the cross shapes is a shoe print. This is very unusual and I can’t quite make sense of it. 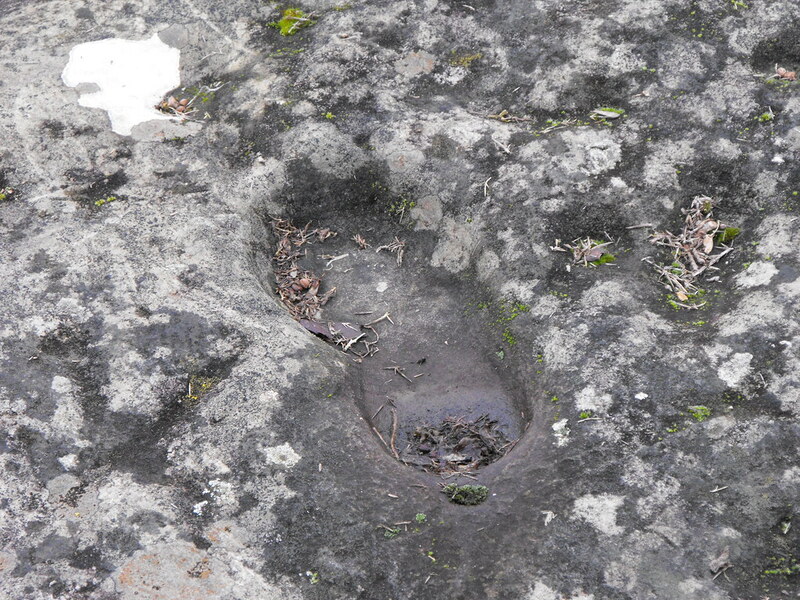 Why a shoe print? How old is this design? 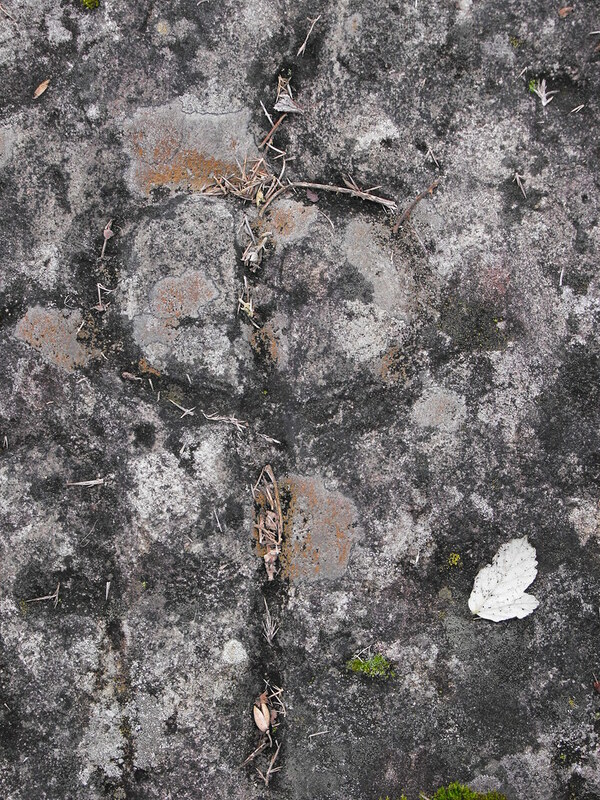 It has been argued that many of the designs on the rock are natural but have been enhanced at some point by a human hand. Needless to say this is an unusual and interesting site and worth having a look at. 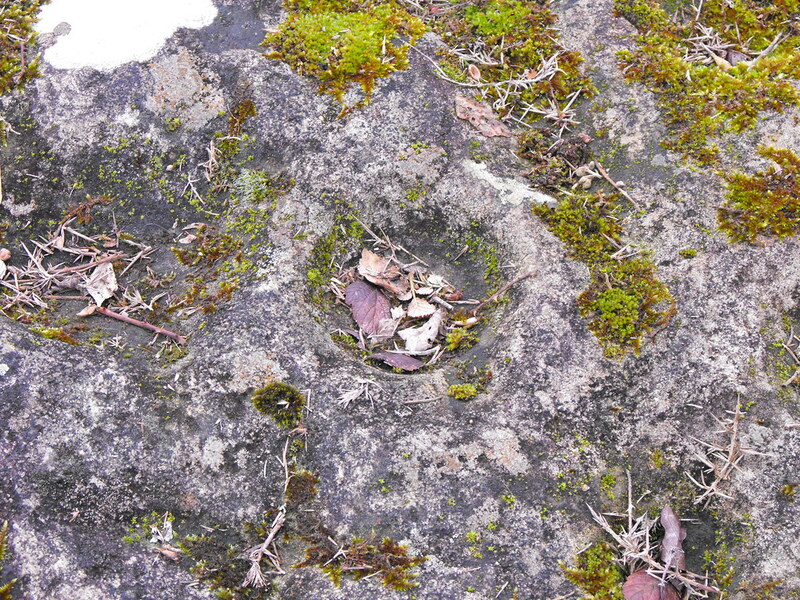 Difficulty – This rock is signposted from the road and there is a path up to it. There is room for one or two cars on the side of the road. For more rock art, click here. One of the many cross designs. 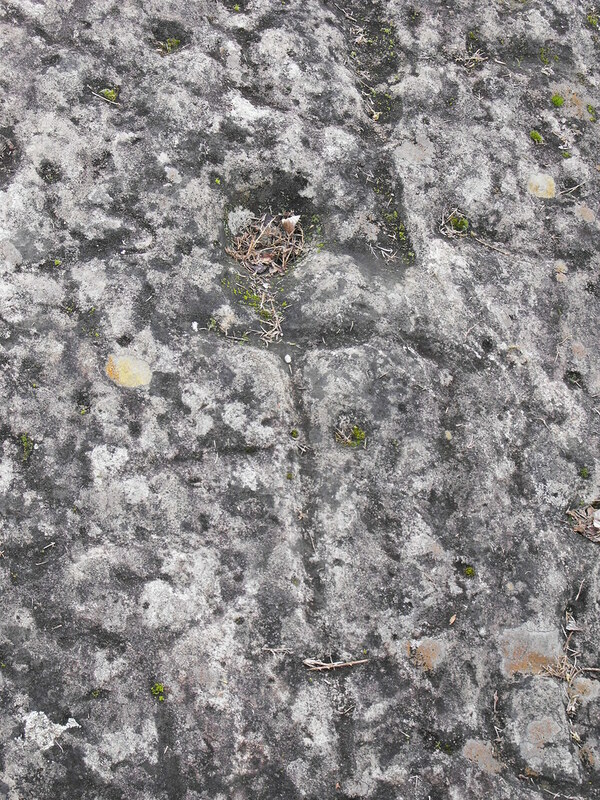 Some has carved their initial onto the stone.